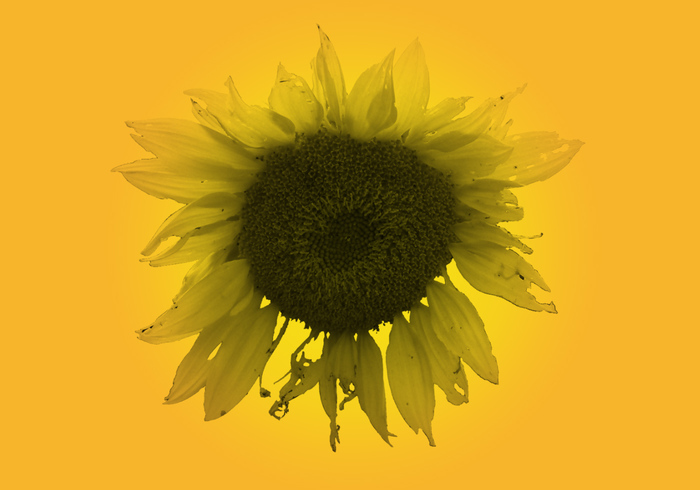 Large SunFlower Brush - Free Photoshop Brushes at Brusheezy! And the Sunflower too! Gorgeous! Thanks! I'm having a ball with your brushes!